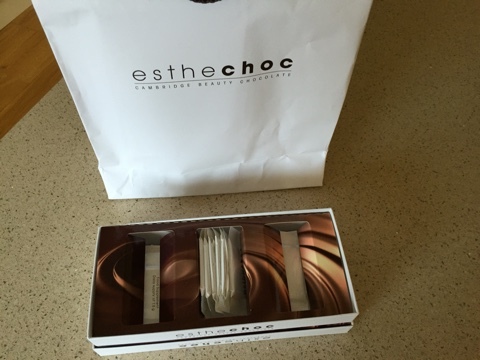 I didn’t have to be asked twice to try this award winning ‘beauty’ chocolate proven to boost the skins health from within, dubbed ‘The Anti – Ageing Chocolate’. 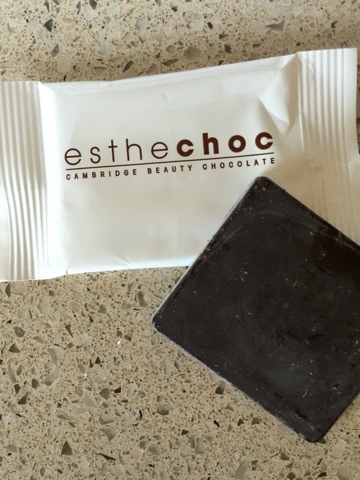 The sciencey bit….The chocolate has been developed by Cambridge Chocolate Technologies after 10 years of research. It contains bioavailable astaxanthins ( a very powerful antioxidant) and polyphenols -It promises to have proven effect within three weeks on the skin condition on such as wrinkles, furrows, dryness and flexibility loss. It comes in the form of a delicious 72.6% dark chocolate piece which is only 38 calories, and it does taste like a good quality high cocoa content chocolate. 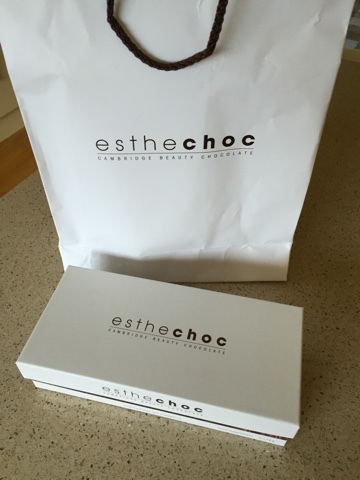 I personally loved the idea of receiving a box of healthy chocolates and it is no hardship having to eat a piece of chocolate each day. I am hoping it lives up to it’s promise and I have younger looking skin in the next few weeks! I don’t think this chocolate is going to replace the need for a good skincare routine but as a supplement, and a pricey supplement at that, it may enhance and complement your current skincare habits.